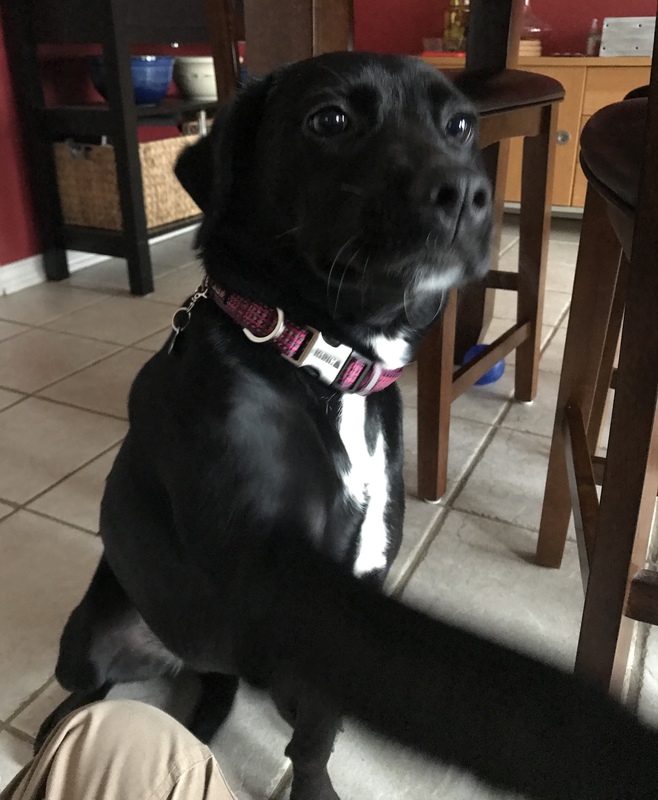 Aberdeen NJ Pet Sitter Dog of the Day- Luna: I gave this beautiful lady a treat and she shook my hand to thank me for it. Yep, my heart melted! !